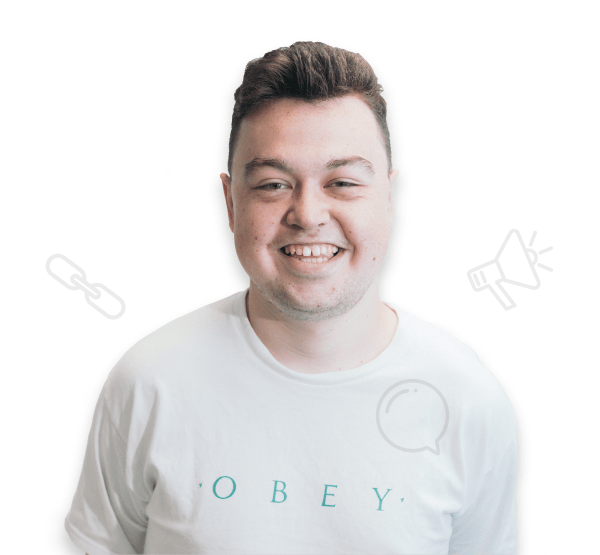 Ellis is our Digital Outreach Executive and works closely with Matt and Buzz on the Outreach team. He has a strong determination to gather the best-suited backlinks for our clients. Ellis loves his dog Trixie, and to the delight of us all, at Bulldog he brings his tiny, adorable fluffball-of-a-dog to work every now and then. Due to his long dangly limbs, his spirit animal is an Octopus. Don’t worry, we’re not being mean - he chose the Octopus himself.